CD Projekt RED’s pre-E3 press conference just came to a close, and as expected, a load of The Witcher 3: Wild Hunt info has been revealed. 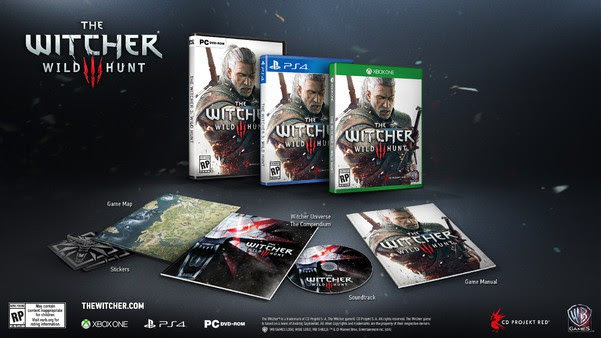 First off, The Witcher 3 release date has finally been given, and it’s on February 24, 2015. 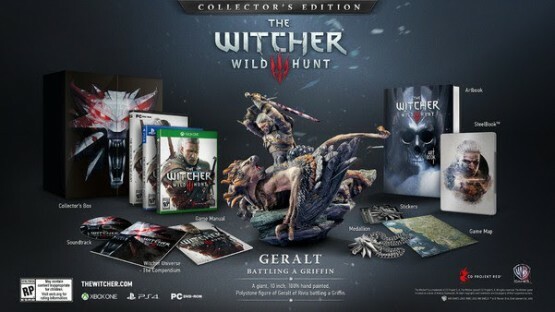 Aside from that, a new trailer titled “Sword of Destiny,” the game’s box art, and the two collector’s editions’ contents have also been released. That’s certainly a lot of info to take in. PlayStation 4 players, are you ready to enter Geralt’s world come February next year?